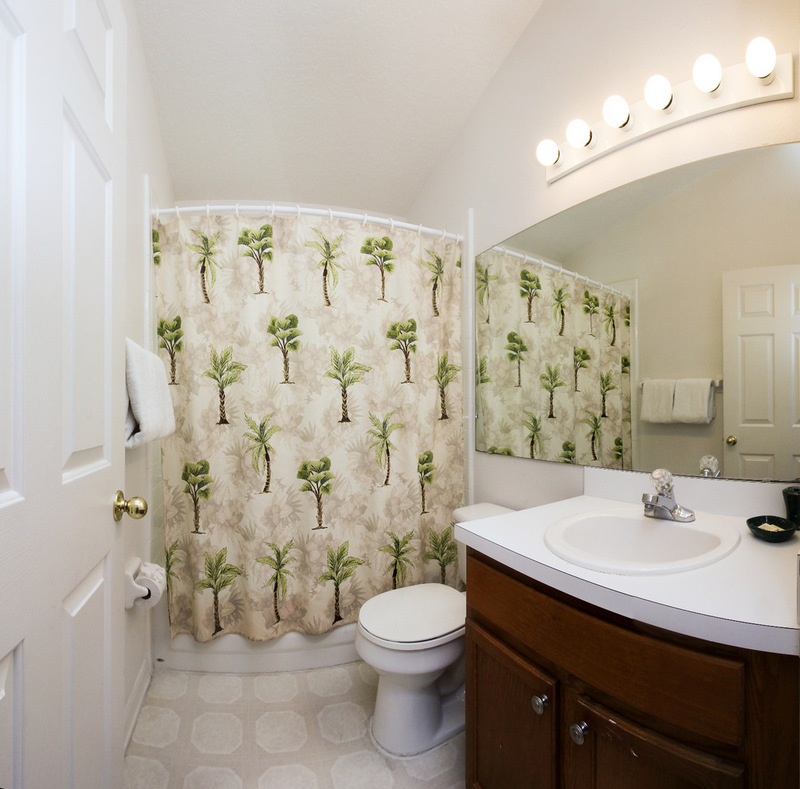 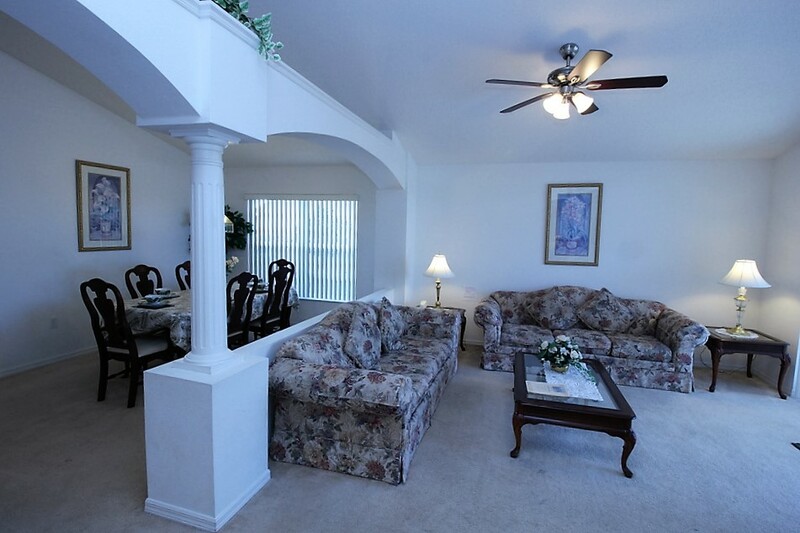 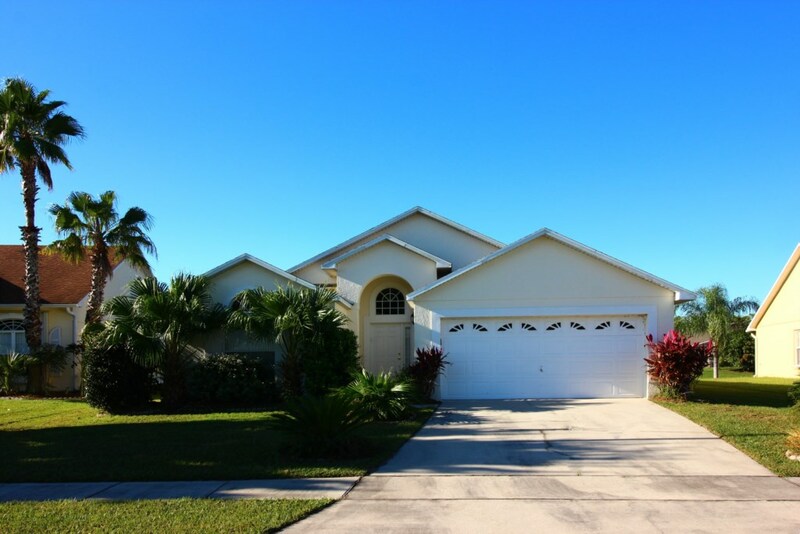 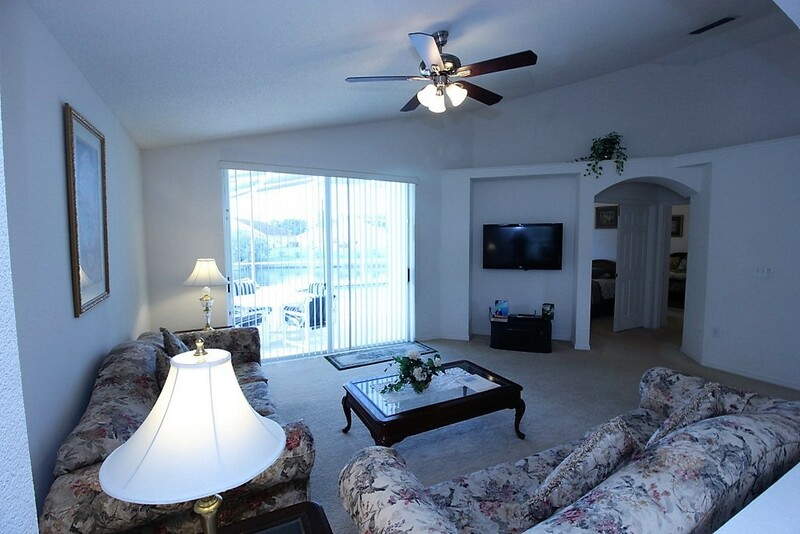 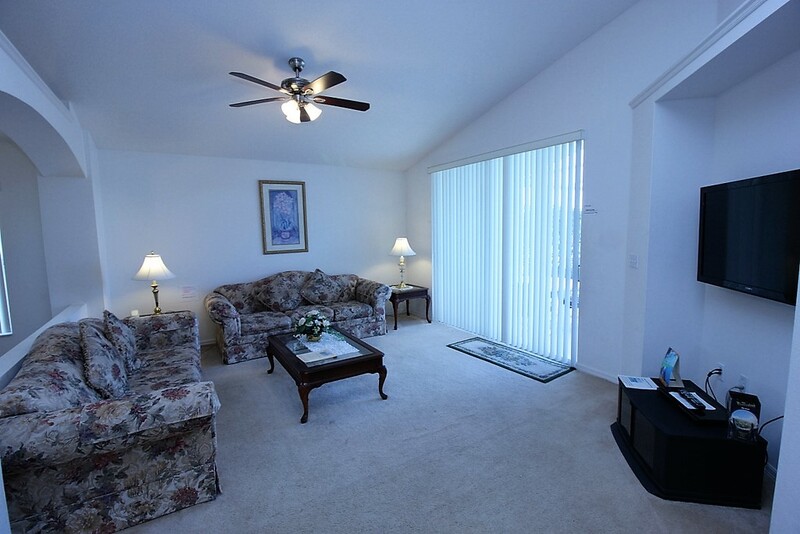 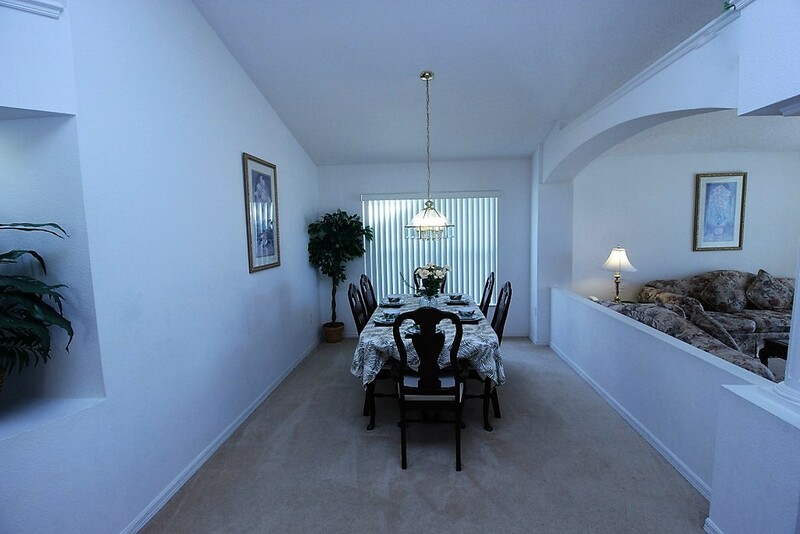 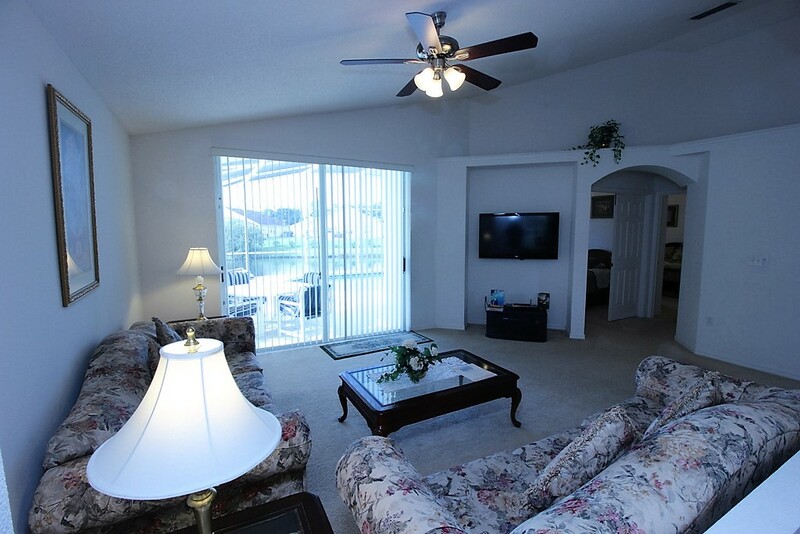 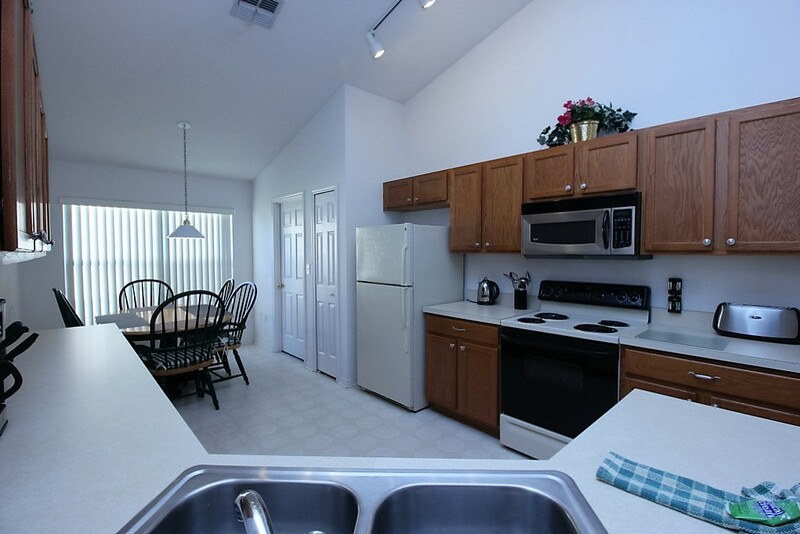 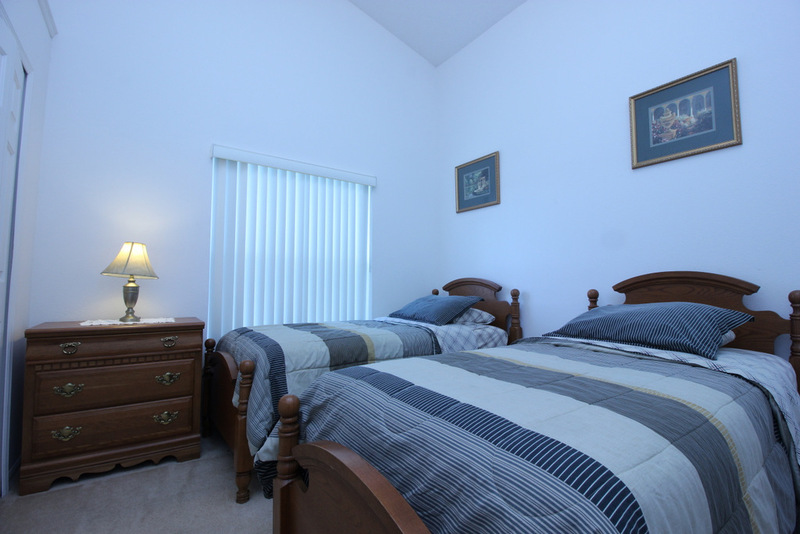 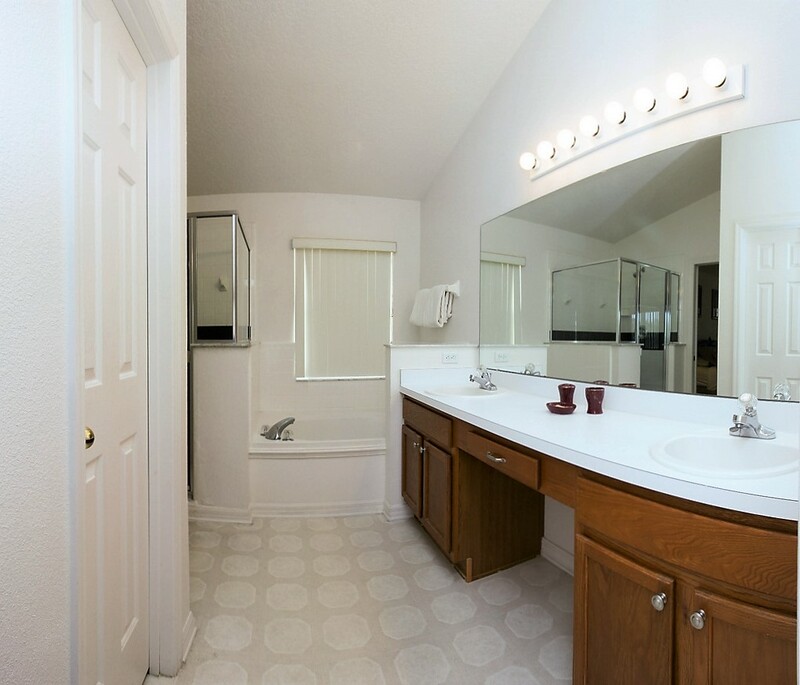 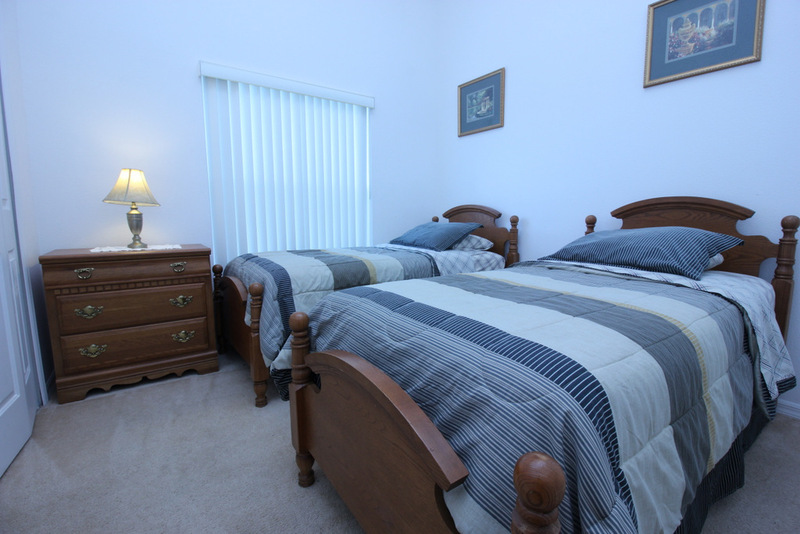 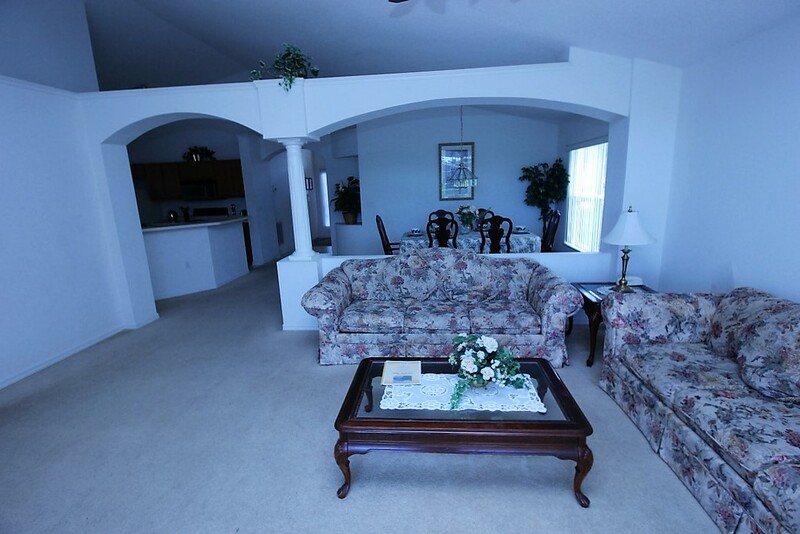 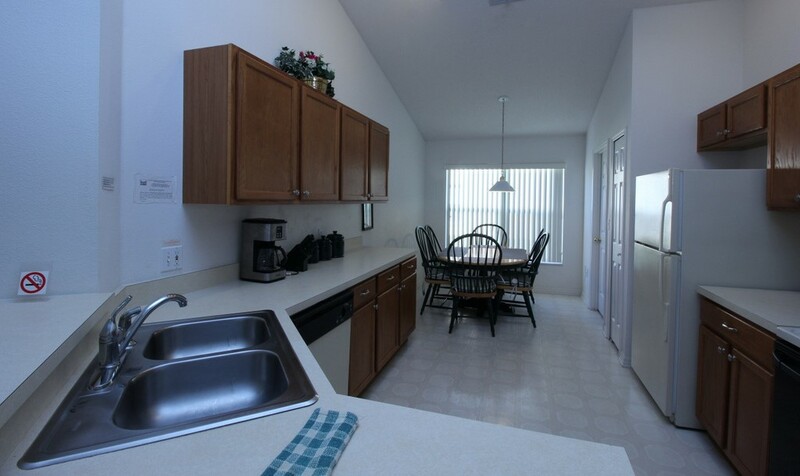 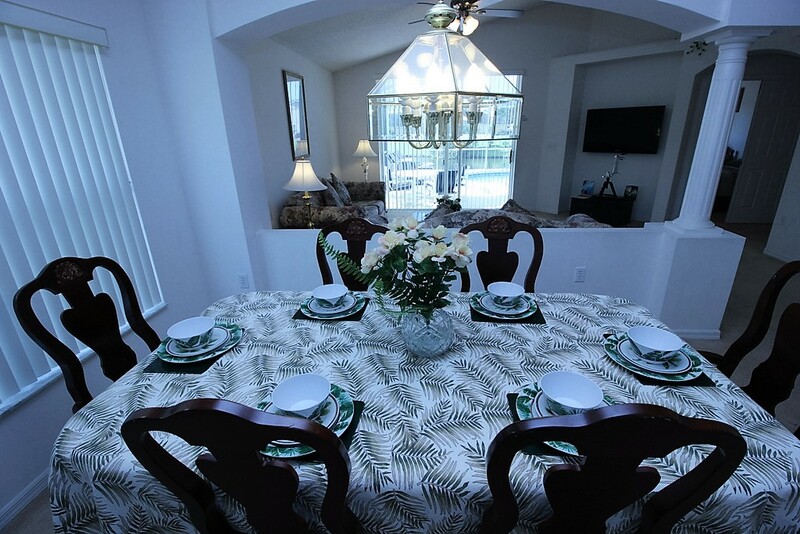 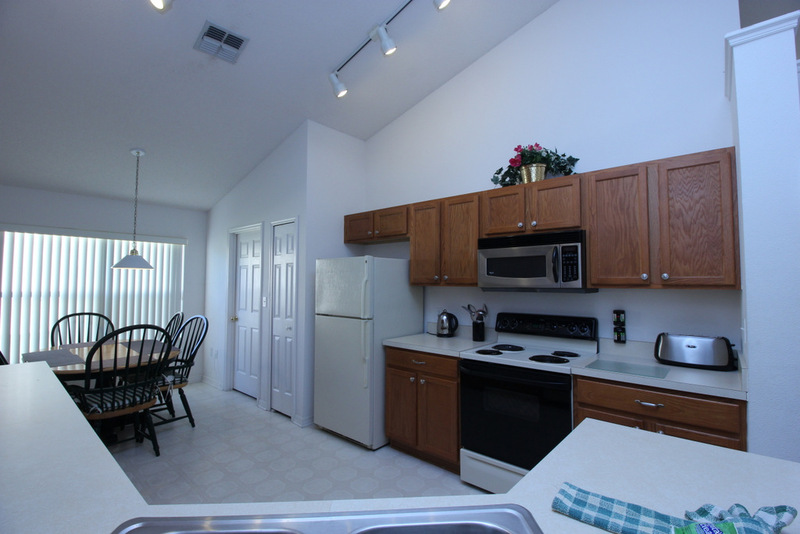 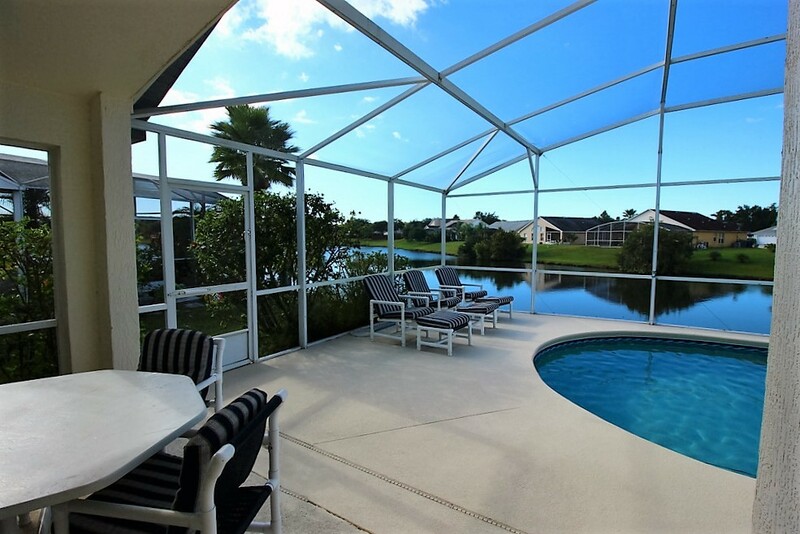 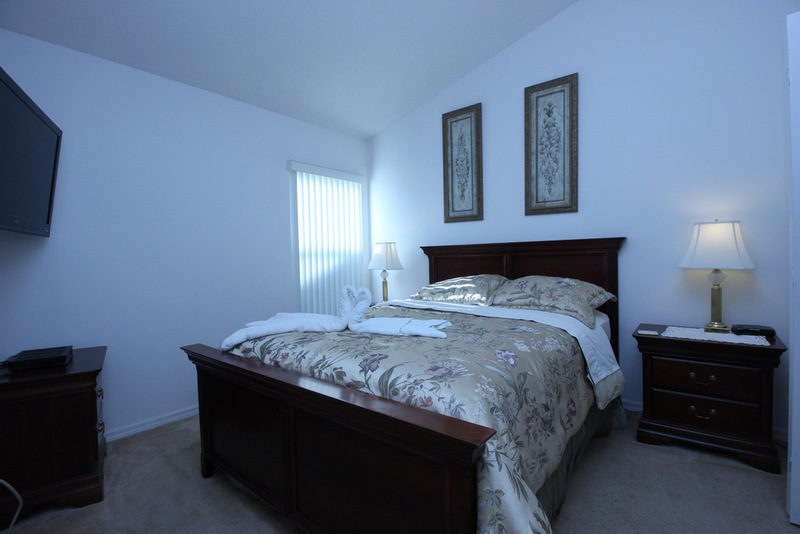 LAKEFRONT 4 Bedroom/2 Bath Kissimmee Vacation Home located at the Lakeside residential Community in Kissimmee, Florida. 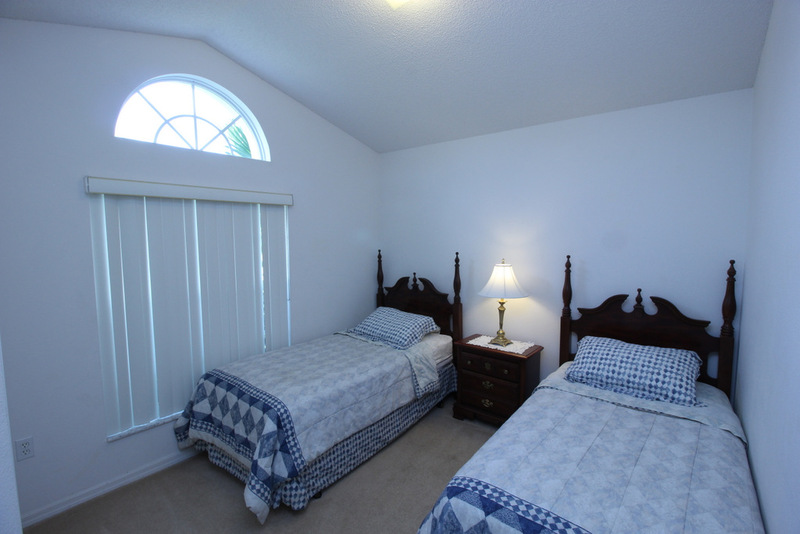 Stay close to all of Orlando’s World Class Theme Parks including the Walt Disney World Resort, Universal Orlando and SeaWorld Orlando. 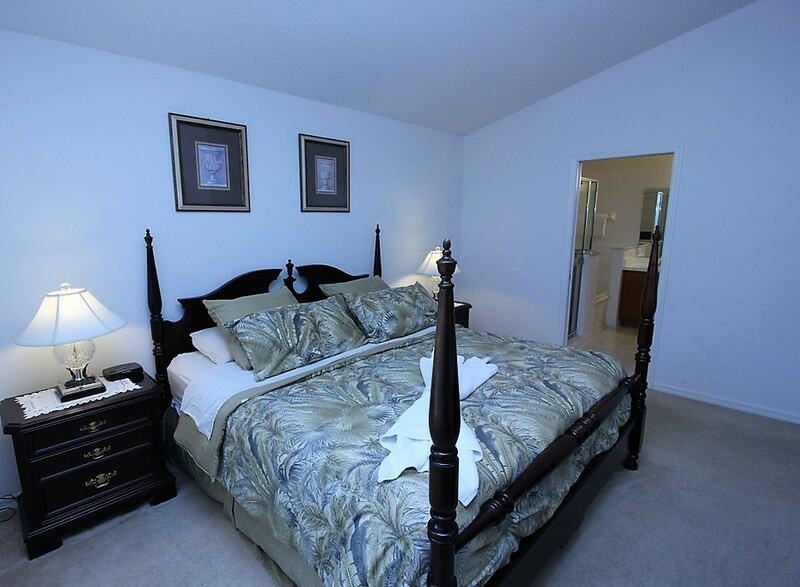 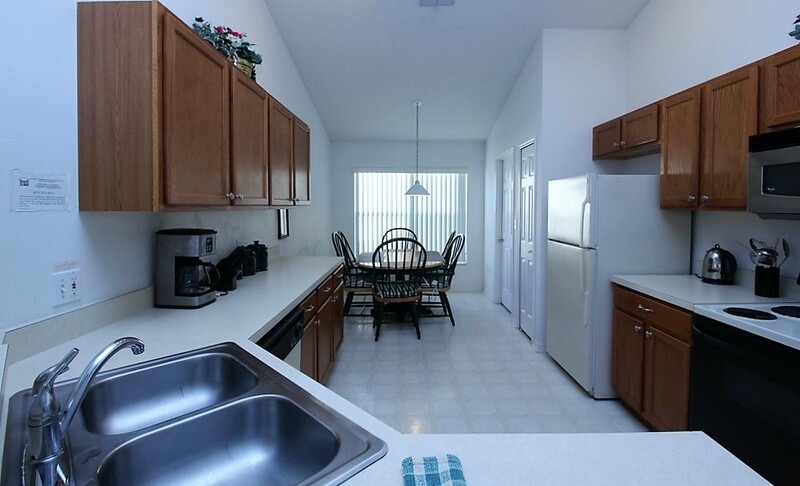 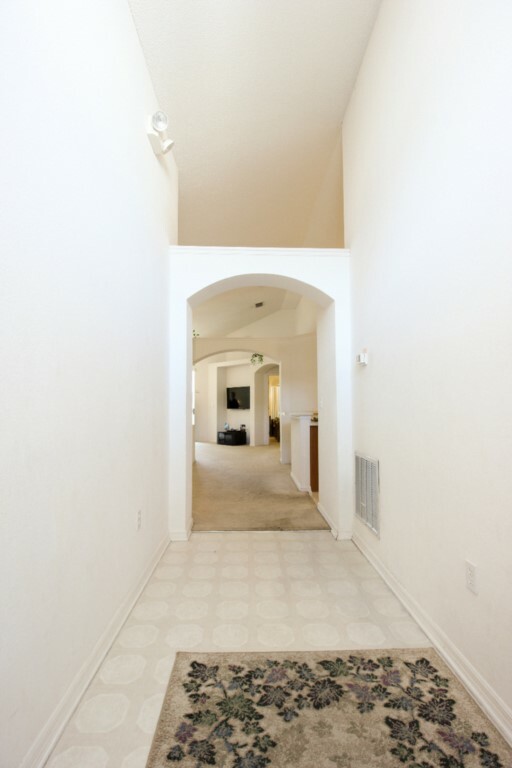 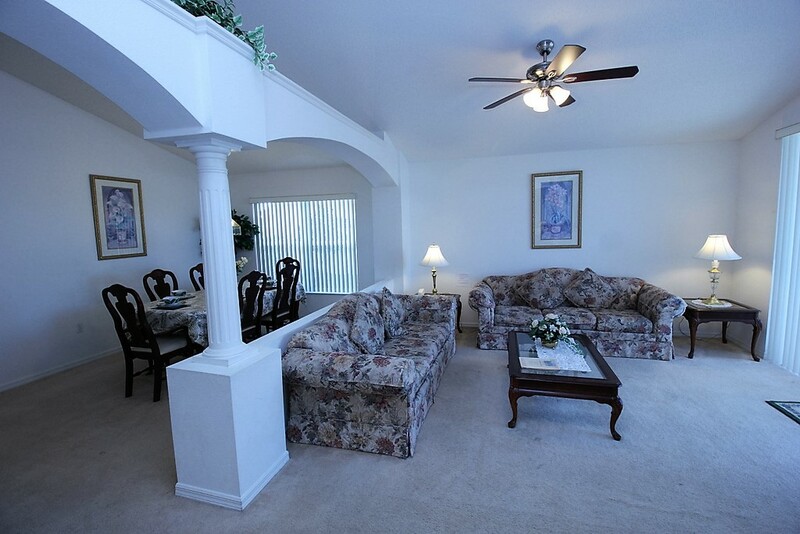 Shopping, Restaurants, Outlet Malls and Golf are nearby. 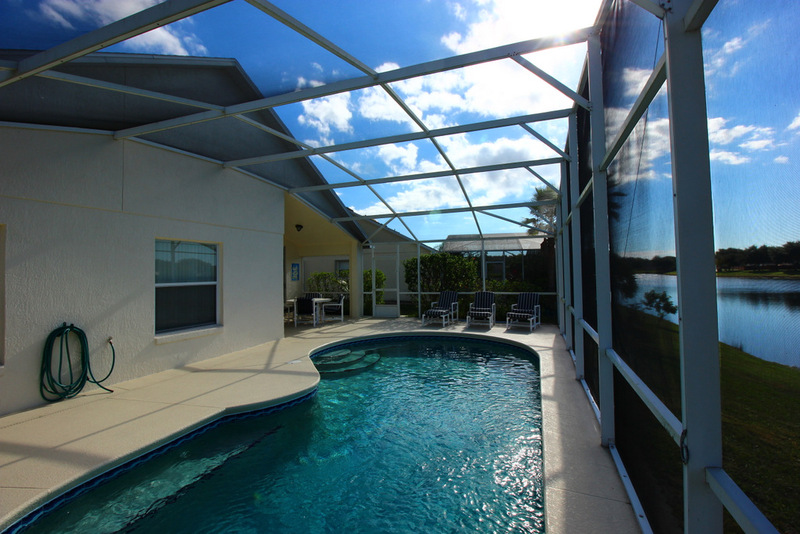 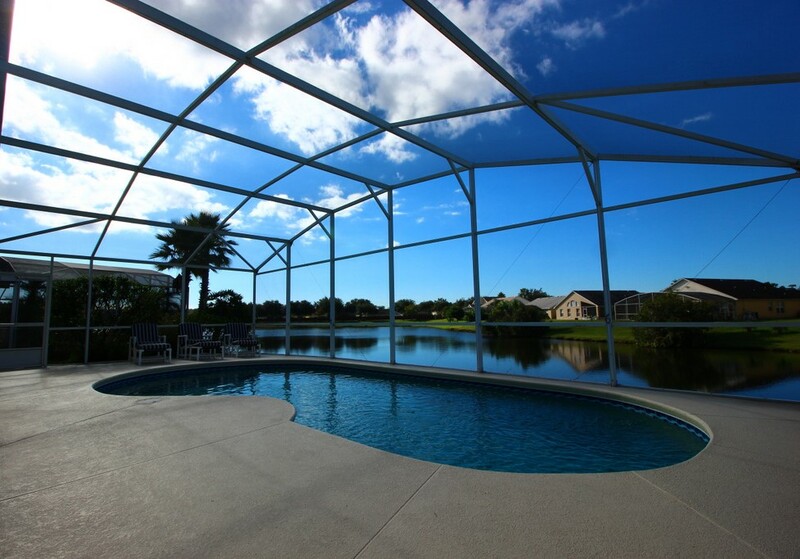 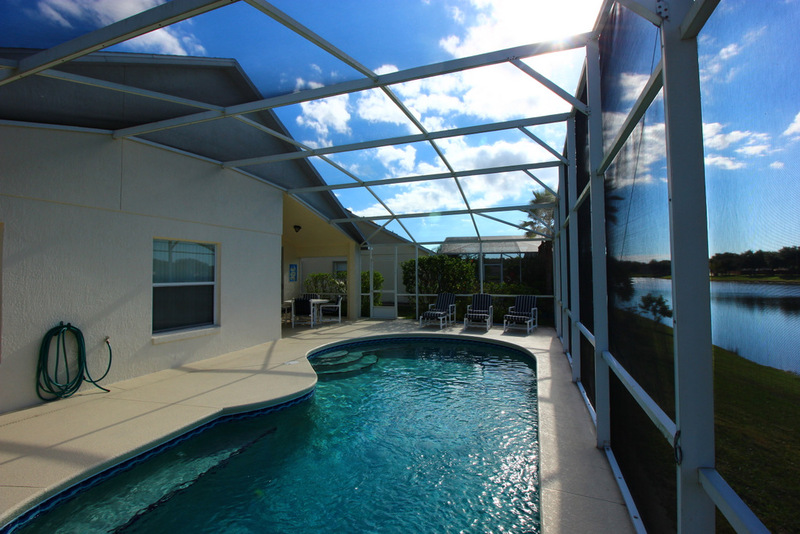 Soak up the Florida sun in the large private heated pool (28ft) with multicolor LED lighting. 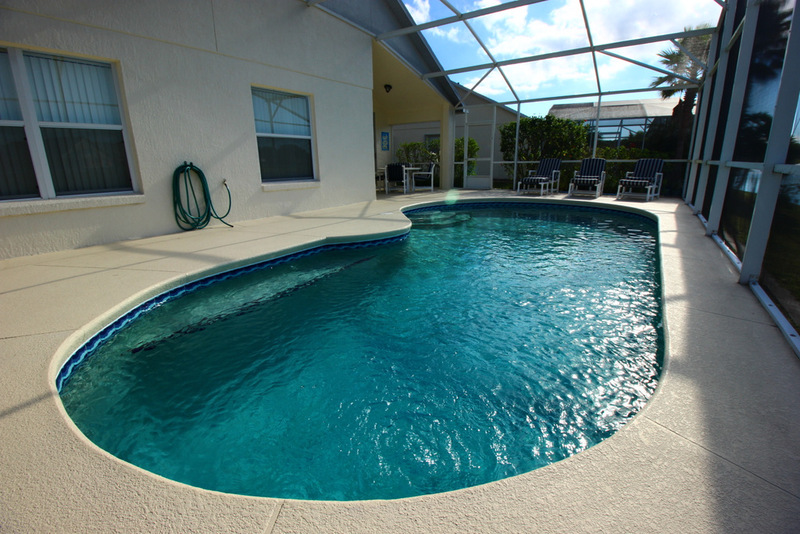 This swimming pool uses a salt-water purification system that is kind to your eyes, skin, hair and has much less chlorine than compared to other systems. 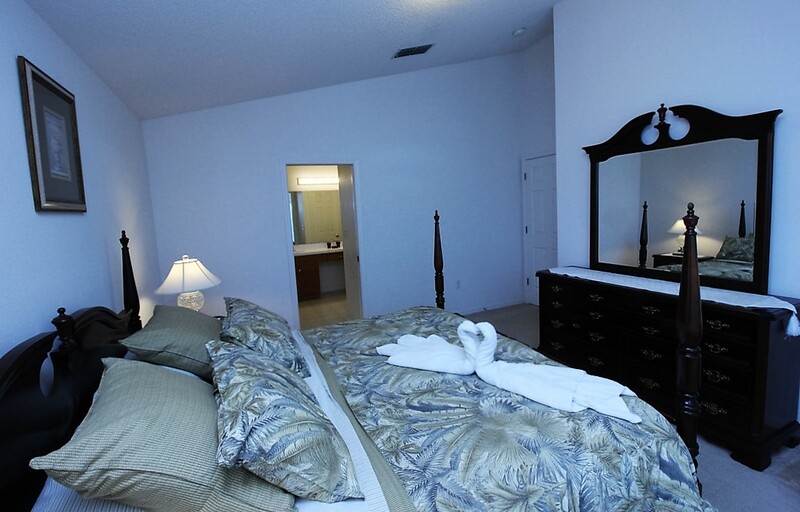 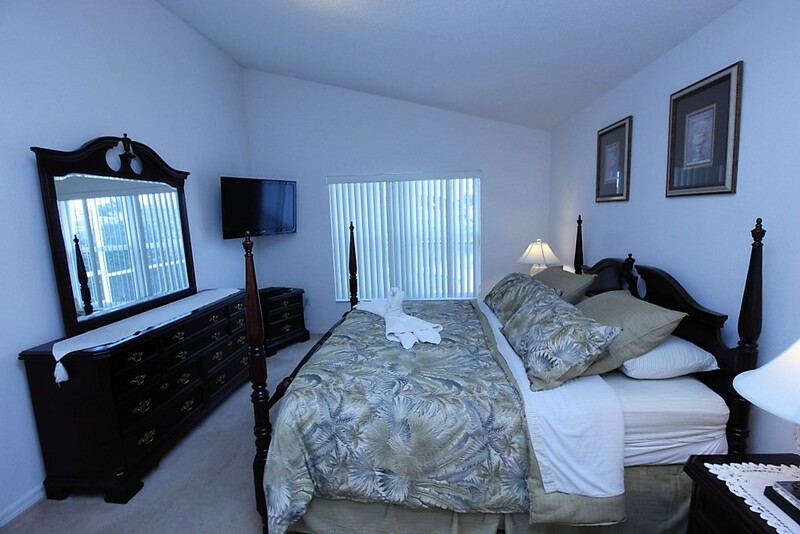 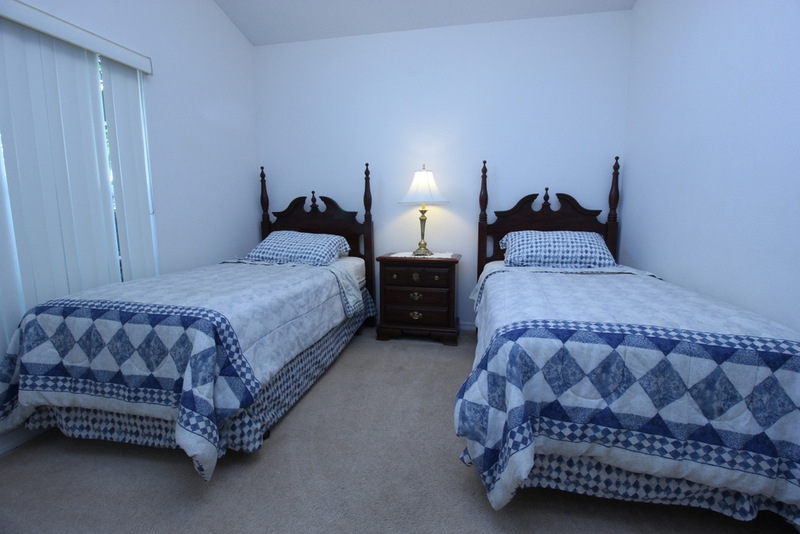 Free Phone & High Speed Internet, Executive Furnishings, King and Queen bedrooms with LARGE screen HD TVs, Free unlimited phone calls to the USA and Canada (UK via low cost phone cards available at local shops), Free parking on the drive or in the garage (which has automatic door opener for your convenience).